Sealing Rings | Electrical Meter Sealing Rings | Cal Fasteners, Inc.
Sealing rings are essential components in any residential or commercial electrical meter installation. 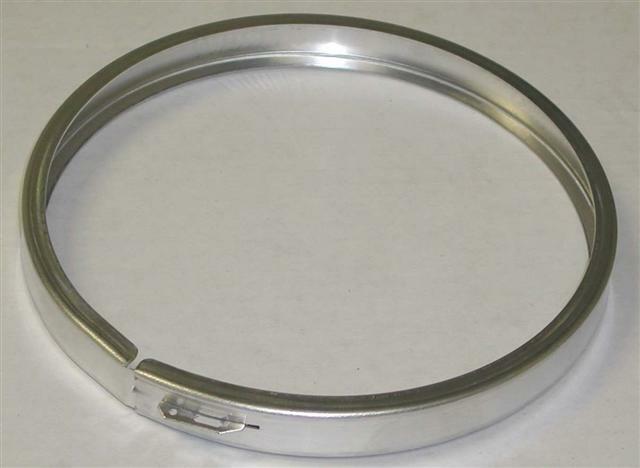 Cal Fasteners offers our own CFI-brand snap-on sealing rings, as well as screw type sealing rings from other trusted manufacturers. All sealing rings are manufactured from aluminum and stainless steel materials for superior durability and low maintenance. We also sell meter rings for electrical meter installation. Request a quote on sealing rings, or contact Cal Fasteners to learn more.